Our team has remained the same for 7 years. We are committed to offering a familial atmosphere, delicious food, and fantastic wine. 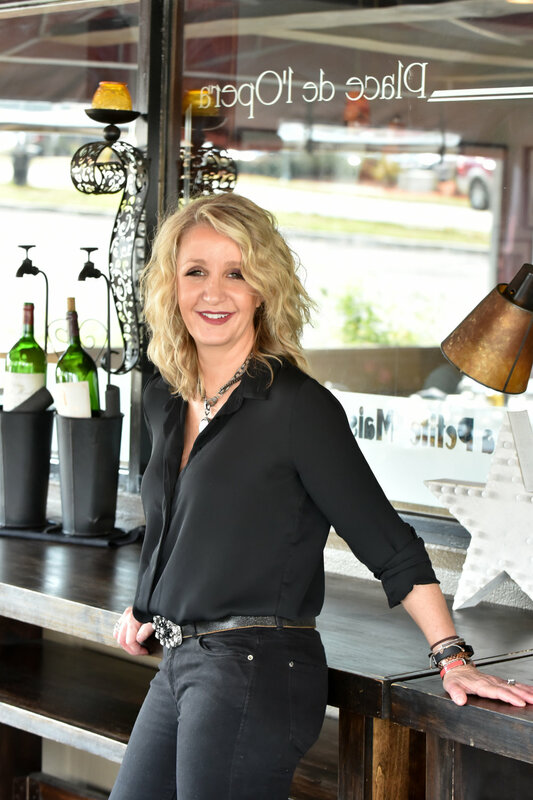 Our owner, Stephanie, made the decision to take on the restaurant in 2012, after her good friends, Aline and Cathy Silberstein, had to step down from the restaurant. Born and raised in France, Stephanie continues the tradition of French cuisine and hospitality. Her top priority is bringing excellent service and fostering a welcoming environment for her customers.